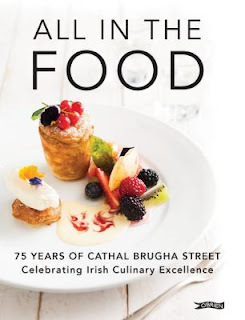 Cathal Brugha Street is Ireland's leading school of culinary arts & food technology and this book is a celebration of 75 years. Founded in 1941, the school has trained generations of well known Irish chefs including Kevin Thornton and Darina Allen and this book is filled with recipes from staff, former students and supporters of the school such as Paul Kelly (Merrion Hotel), Ross Lewis (Chapter One) & Michel Roux OBE. Try Richard Corrigan's Scotch Broth, Neven Maguire's Study of Shellfish, Derry Clarke's Crispy Duck Breast & Butternut Squash and Michel Roux Snr's Cherry Clafoutis for a celebrity chef meal that you're sure to remember. There's also lots of cocktail recipes and some great entertaining tips to make any party a roaring success. This book nearly didn't make it because once it was spotted on my desk in work, it vanished, and I had to hunt it down. That's always a really good sign that I'm about to open a great book. Adored by David Leibovitz, author of My Paris Kitchen, Butter & Scotch is a bar and bakery in Brooklyn where everything is made by hand and they create seasonal inventive flavours for cocktails and cake. Starting with the basics including cupcake batters, pie crusts and cocktail syrups, these form the beating heart of the book, which is split into shifts : Brunch, Happy Hour, Night & Late Night. 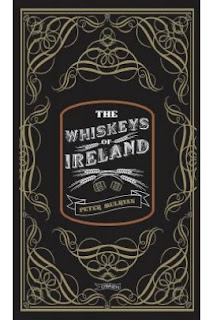 Peter Mulryan is a bit of a drinks expert, having written numerous books on whiskey, produced TV programmes about food & drink and is now the owner of Blackwater Distillery in West Waterford. In case you didn't know, he makes exceptional gin including the award winning No. 5 and Wexford Strawberry gin. I digress, this book is all about the wonders of Irish whiskey and takes you on a journey through its history from inception to modern day. 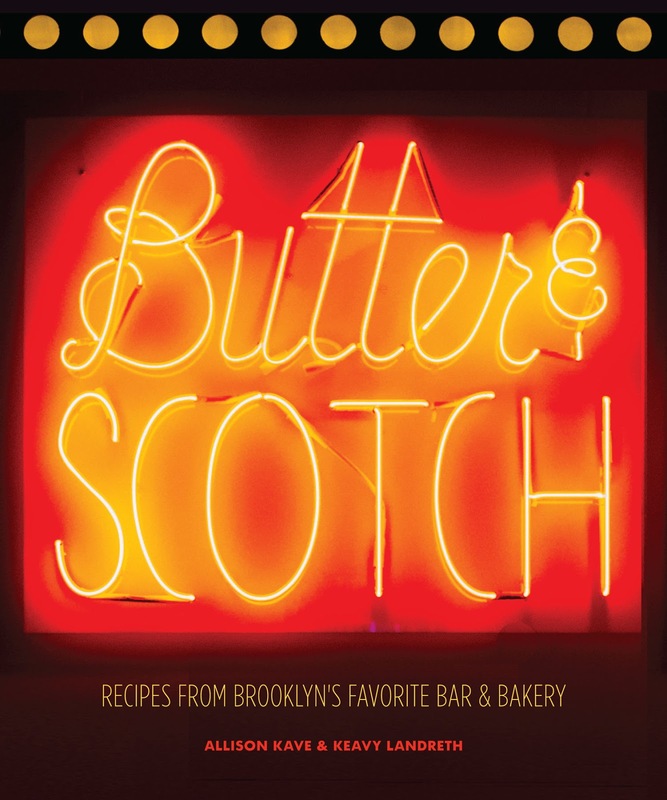 Truly a book for whiskey lovers. This is possibly one of the most useful books I've ever read. We all seem to revert to the same lunch solutions - running to a shop for a soggy sandwich, bringing in leftovers or buying the ingredients for a salad and leaving them in the fridge until they turn into a brown, dank swamp and get thrown out. 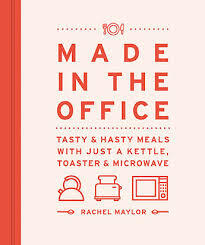 Rachel Maylor is an architect working in London who thought there had to be a better way to eat in the office and decided to whip up marvellous meals using basic equipment. She covers office cupboard essentials like grains, seeds, nuts & condiments which can transform food into something tasty with very little effort. 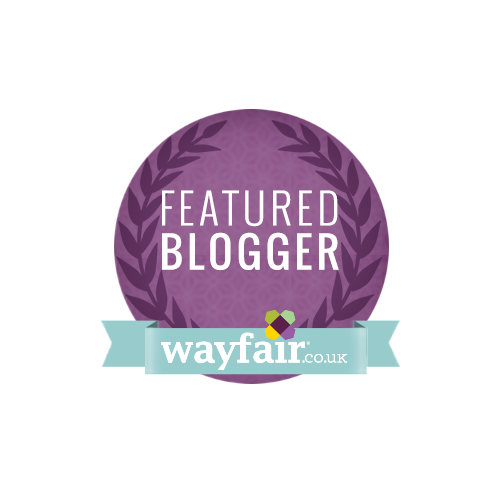 My favourite recipes include Easy Eggs Florentine, Tabbouleh, Chili Poached Salmon, Chorizo Linguine and Almond & Pear Mug Cake. You'll never settle for a Chicken Fillet Roll again! This is the perfect gift for any office worker. 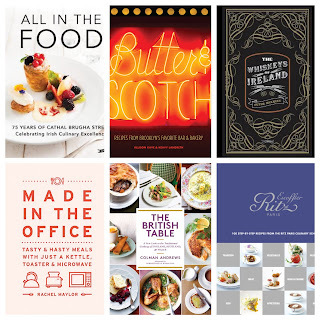 Colman Andrews is a prolific cookery book author. A founding editor of Saveur magazine (now defunct and I treasure my old copies), he has already written 8 books including Catalan Cuisine, Country Cooking of Ireland (with Darina Allen) and another on Italy with Mario Batali. This is a man who enjoys food food and wants to share his love with the reader. 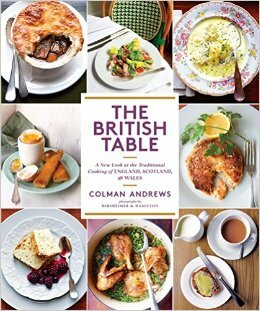 The British Table takes a new look at traditional cooking from England, Scotland & Wales and has over 120 recipes from regional dishes like Hindle Wakes from Lancashire (page 95) to Crispy Prawn Shells by Mark Hix (page 256). This is a book to engage and enthrall you as you wind your way through the man chapters from Breakfast to Teatime. This is a book for cooks who want to improve their technical skills and knowledge of classical French dishes. 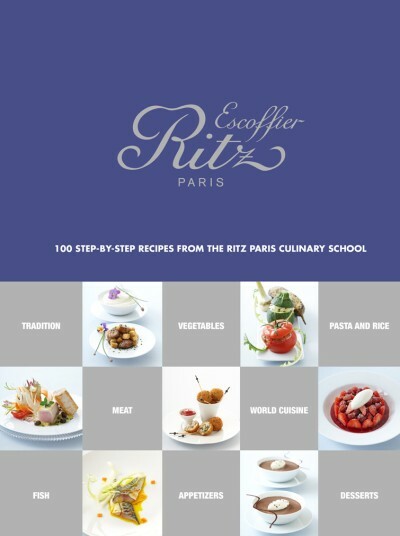 Written by French food photographer Michel Langot, École Ritz Escoffier, Paris includes 100 recipes which are illustrated and include exceptionally detailled instructions and step by step photographs. It's how I write and illustrate my recipes and it's an approach that really works to guide cooks in how a recipe should look along the way. The École Ritz Escoffier is still located at the Ritz Paris on the Place Vendôme where Auguste Escoffier was the very first Executive Chef and this book is a celebration of his cuisine. My favourite recipes include Provençal Stuffed Vegetables (I've written about my own version previously), Duck Pithiviers, Lobster Fricassee & Floating Islands. A beautifully challenging book for cooks who love to tackle something new.